*Beach images are refreshed every 20 minutes. Images are only available during daylight hours. The Martha’s Vineyard Coastal Observatory (MVCO) is a leading research and engineering facility operated by Woods Hole Oceanographic Institution. 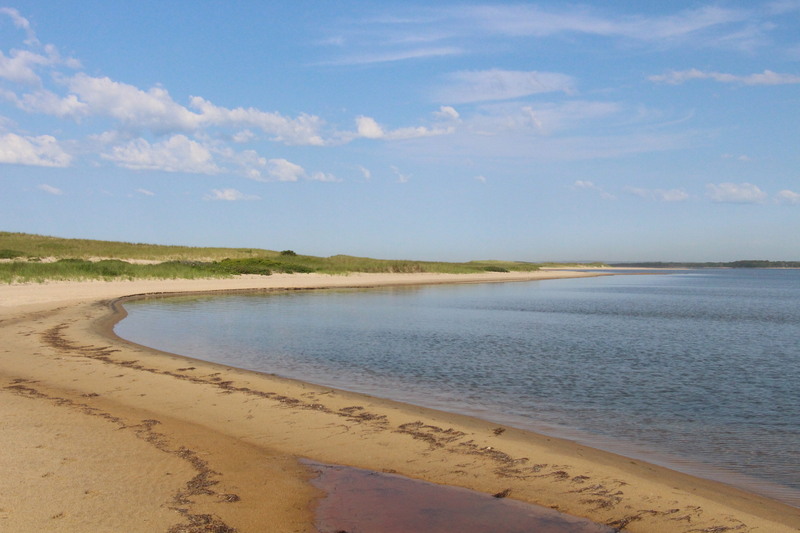 The observatory is located at South Beach and in the ocean a mile off the south shore of Martha’s Vineyard where it provides real time and archived coastal oceanographic and meteorological data for researchers, students and the general public. Beach images are refreshed every 20 minutes.